I’m thrilled to announce that I sold my first romance novel! After many years of writing, and many more years of reading, I finally sold a romance story, The Doctor’s Dilemma, to Avalon Books. 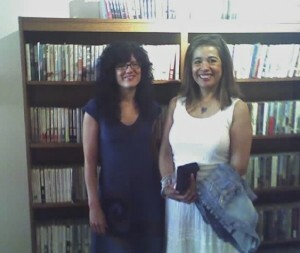 I traveled to New York and met my remarkable editor, Lia Brown, and Avalon Books publisher, Ellen Mickelson, and all the staff at Avalon Books. They warmly welcomed me into the Avalon family and I toured the Avalon offices. It was a memorable day. 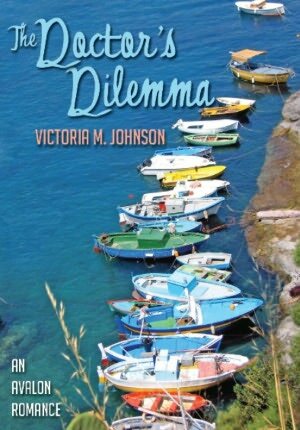 The Doctor’s Dilemma is a contemporary romance set in a remote village in Mexico. Being a romance novel, we of course know that the dilemma the doctor faces has something to do with his nurse. You can safely assume that romance is the last thing either the hero or heroine want at this point in their lives and that they’ll do everything to resist their attraction to the other. And rest assured there are surprising twists and turns in the story to make it a satisfying read. The book is my fiction debut. Pre-order the book today at Barnes and Noble. Don’t wait!